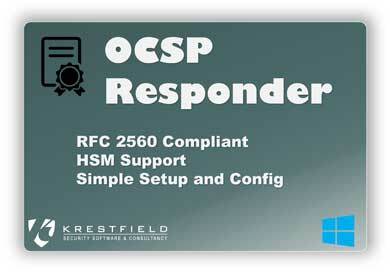 Krestfield provides security software and utilities, specialising in PKI and cryptographic systems. 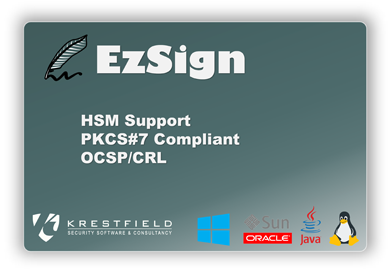 We provide PKI and security software for several industry sectors including the financial and payments sector. Here at Krestfield we are continually developing our existing and new products. Check out our current range. We can provide consultancy services and update or customise existing products to meet your requirements. 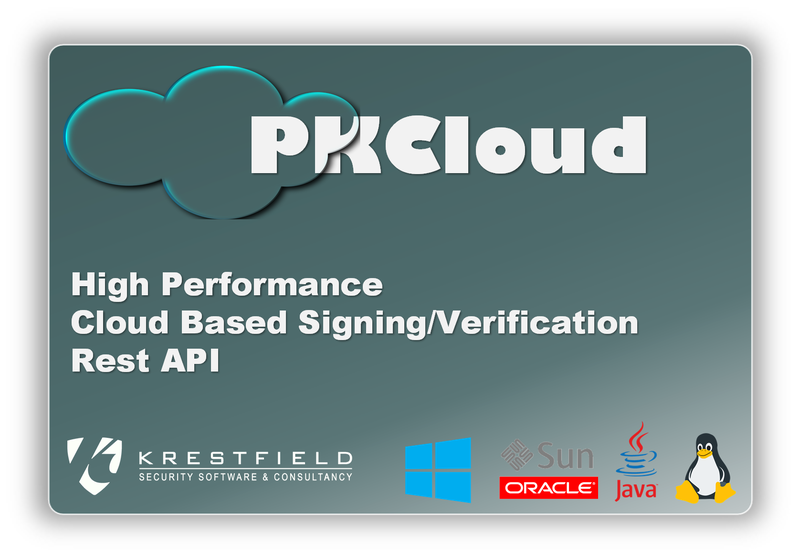 We can provide PKI, Security and Authentication consultancy, bespoke development and integration support for our and other products into your existing systems.